That moment when 50,000 people stand as one. 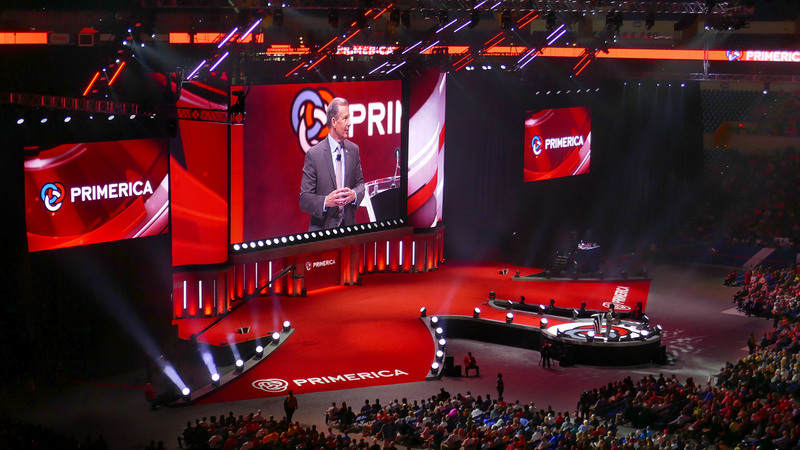 Primerica has built a recognized insurance and financial services company by working directly with the middle class, offering affordable protection and investment options. Beyond providing these valuable products, they give their clients an opportunity to become a part of the business, allowing them to help themselves and others. 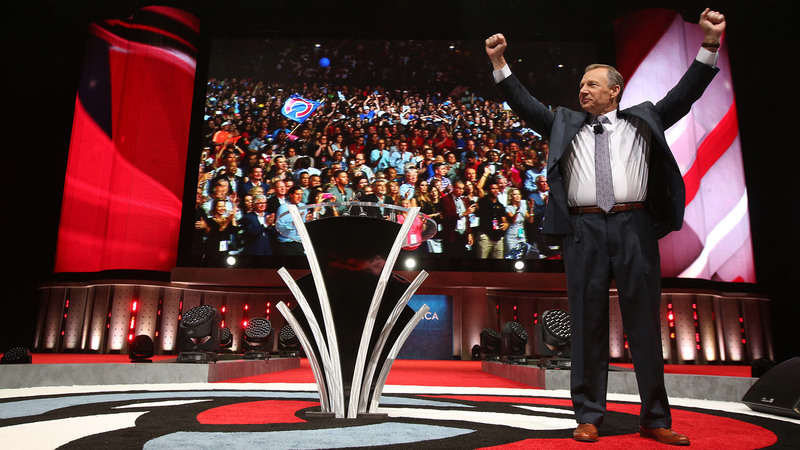 As Primerica looked ahead to their National Sales Convention at the Georgia Dome, they had their market in mind. They wanted to invite representatives from near and far to share in the company’s success, making the event something truly special. That’s where Switch came in. 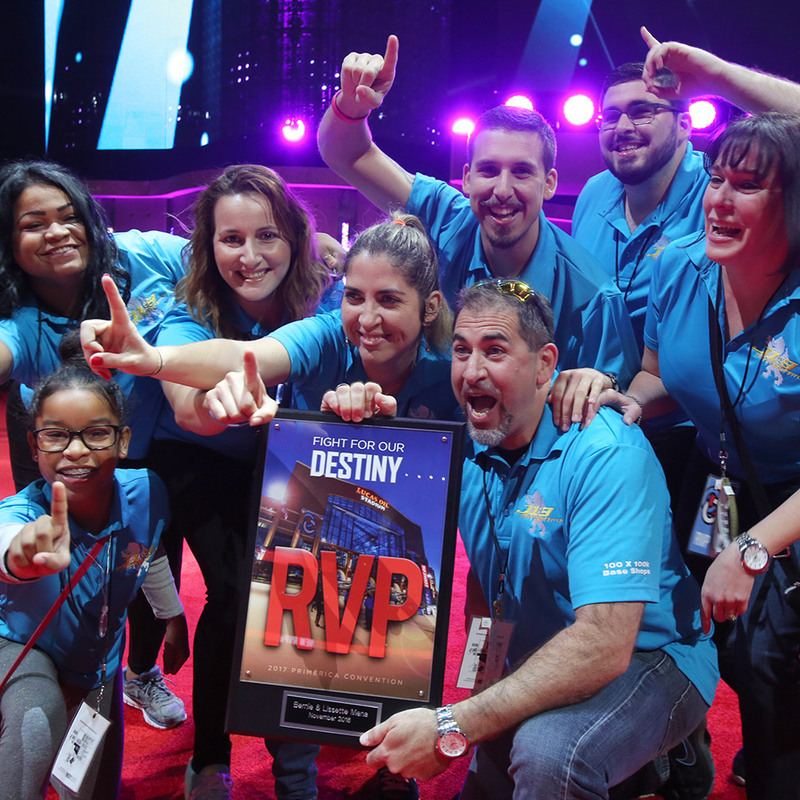 Primerica needed to create a gathering that would go beyond the traditional convention model. One that would gather the best in the business to build momentum, share insights and toast the company’s success in grand style. 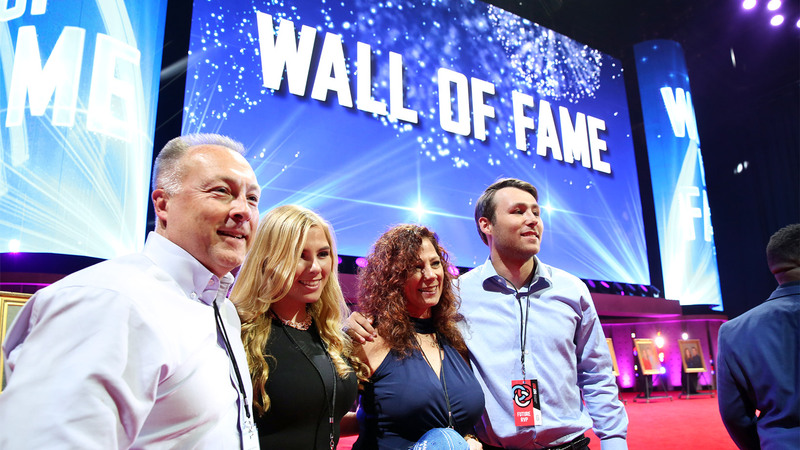 Switch realized that, while Primerica was reaching new heights each year, the biggest success story of all belonged to the individual representatives who helped build the business. 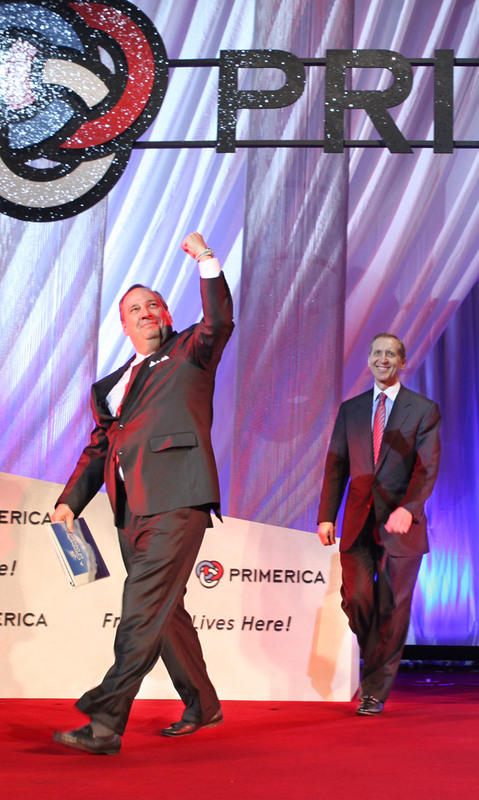 We demonstrated the power of Primerica by highlighting the power of its people. To share agents’ stories and highlight their achievements, we crafted a corporate program focused on personal empowerment. Then we carried this vision and messaging across three days of meeting and interactions. Switch mobilized a full range of integrated services and resources to design dynamic scenery, create animation and drafting schematics, and managed the project from start to finish. Through seamless production, a dynamic stage program and numerous technological innovations, we not only created an epic event. 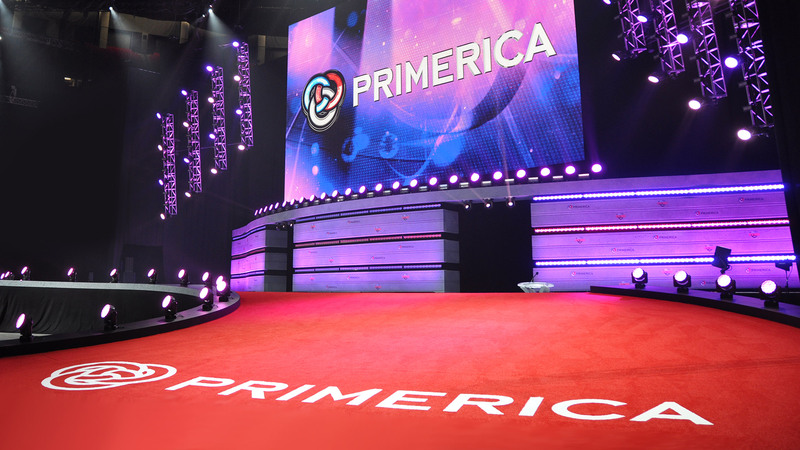 We created a relationship with Primerica that has been going strong for twenty years. 50,000 conference attendees, all in good company.